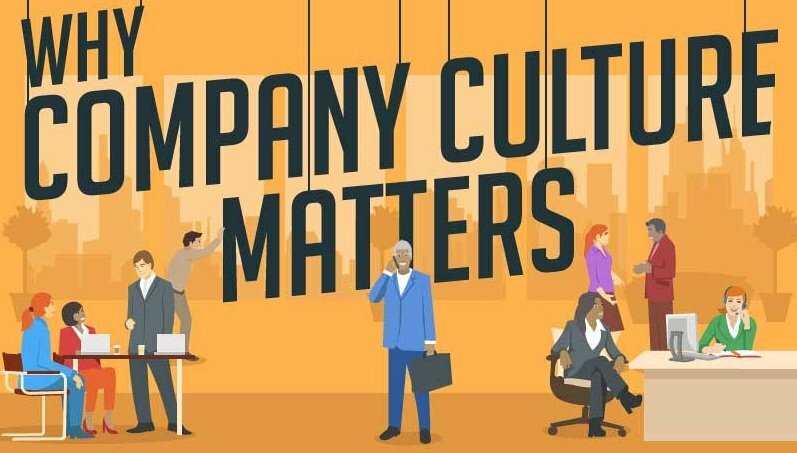 A company is only as good as its employees, and you likely want to make every effort possible to ensure you’ve got the best employees working at your company. 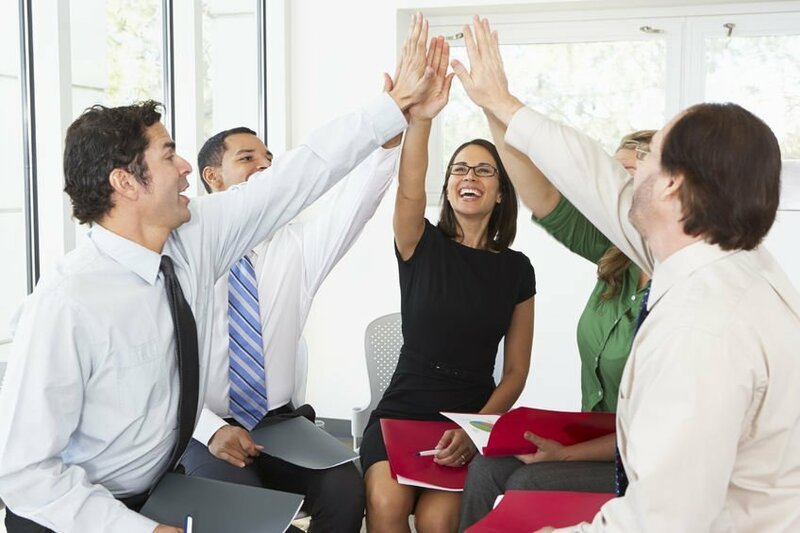 As you’re hiring new employees and evaluating current employees, it’s good to know how to identify a good team player. Here are 10 unique qualities of a true team player. Communication is vital to any type of relationship, be it personal or professional. Employees should know how to communicate with their fellow team members, supervisors, managers and everyone in between. Specifically, team members should communicate when they need clarity, have questions about something or have an issue that needs to be resolved. It’s even better if employees know how to communicate in a way that’s constructive and takes other people’s emotions and points of view in mind. Just make sure you do your part and create a workplace with open and transparent channels of communication. Every time an employee steps into the workplace, she or he should have an understanding of the team, department and company goals. Employees who work without knowing why they’re working likely aren’t bringing their best to the table, and it might be time to remedy that situation to see what you both can do to get back on the same page. Again, it’s up to you to do your part to ensure you’re clearly communicating what your goals are. Another item that belongs in this collection of positive team player characteristics is overall reliability. You should have unshakable confidence that an employee will complete a task and do so on time with unerring consistency. This reliability ties into having a comprehension of objectives as well as being able to communicate to deliver exemplary results, or at least offer alternatives should they become necessary. It won’t always be smooth sailing in the workplace. When choppy waters send the boat rocking, team members should be focused on developing solutions rather than adding nothing to the conversation or dragging the situation back several steps. What’s more, employees should be able to consider the opinions and input of others and act accordingly, even if they may not agree right away. Among the most essential of team player traits is encouraging other employees and helping out whenever possible. Tried and true team members are also willing to share the spotlight, acknowledging the fact that while they have their individual tasks, the job isn’t done alone. Another aspect of supporting others is a willingness to tell the truth, doing so in a way that’s constructive and leads to solutions rather than ruffled feathers. While there’s nothing wrong with wanting to try out something new, members of your team should have a firm grasp of their strengths as well as their weaknesses. Such knowledge goes a long way in making sure projects and tasks are completed on time and in their entirety. Those who aren’t willing to acknowledge their weaknesses run the risk of getting in over their heads, which can create unnecessary work. When a project or task is done, do most of your team members call it an early day if there’s still time on the clock, or do they seek out other things to do? True team members take the initiative and look for other tasks they can take on, ones that suit their strengths. Additionally, they can start to work on their weaknesses with their free time. Not every employee operates on the same level at the same speed, and that’s perfectly fine. What’s not fine is for employees to display their frustration without offering to help those who need it, or give struggling employees time to click with a concept. Working in such close proximity and having a personal life is bound to impact the workplace. That being said, team players should be more focused on their work rather than hearing and spreading the latest office gossip or rumors. This isn’t to suggest that employees can’t share their personal lives, just that they should know when it’s time to focus, think about and talk about work and nothing else. No matter the industry, there’s always change going on. Strong employees recognize this, which means they make time to improve their skills and understanding of the changes and trends taking place. To help with this, you can offer training programs, workshops and the like to help employees improve. As you’re evaluating employees, keep a lookout for these qualities. Be sure to hold on to those who display these qualities, and try to provide help to those who don’t.